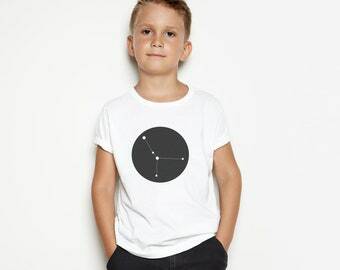 Clothing and Gifts for Cool Kids, Handmade in the UK. 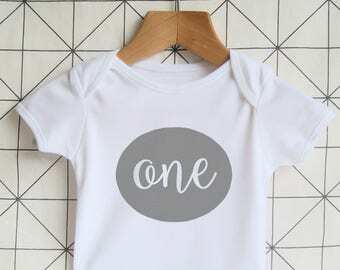 Announcement Welcome to Smallternative; the home of unique made-to-order clothing and gifts for babies, toddlers and kids. 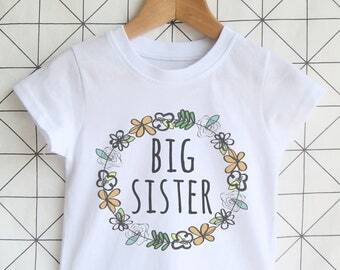 Each item is designed and printed in the UK using high quality fabrics and long-lasting printing processes. 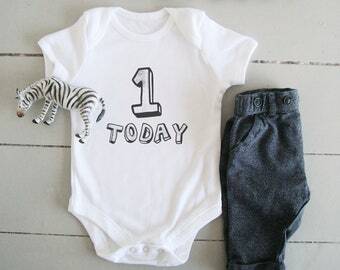 Welcome to Smallternative; the home of unique made-to-order clothing and gifts for babies, toddlers and kids. 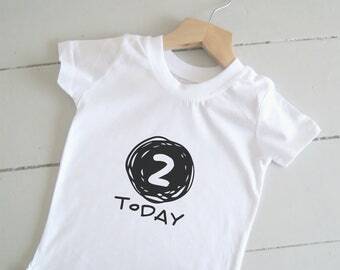 Each item is designed and printed in the UK using high quality fabrics and long-lasting printing processes. 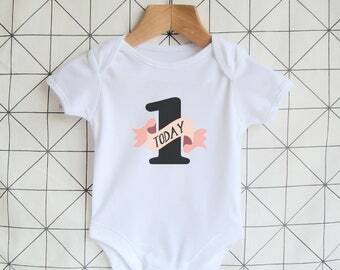 Bold Pink 1 Today Bodysuit / Vest - Baby's First Birthday Shirt, Age One Party Outfit, Girl's Cake Smash Photo Prop / Costume. 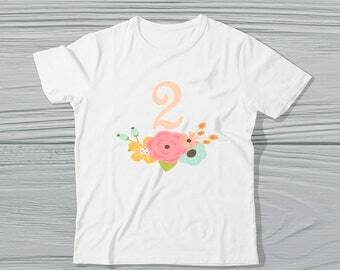 Girl's Floral 2nd Birthday Shirt - 2 Today Top, Second Party T-Shirt, Cute Toddler's Age 2 Flower Tshirt, Summer Print, Kid's Birthday Gift. 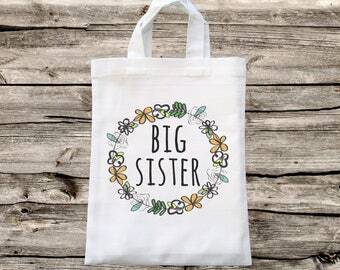 Personalised Big Brother Tote - Kid's / Toddler's Small Cotton Mini Bag - Book Bag - New Baby - Gift Bag. 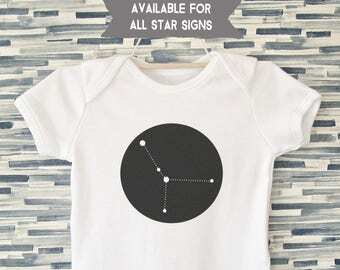 Custom Kid's Zodiac T-Shirt with Star Constellation Print for all Horoscopes, Age Toddler to 8 Years. 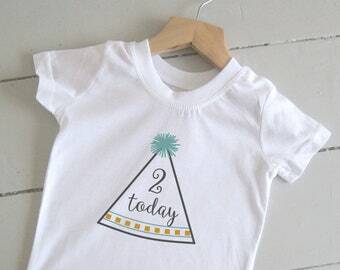 Perfect t-shirt for my son's 5th birthday :) I needed an age that wasn't shown on the main listing, and the shop were very helpful and accommodating with sorting a custom for me. Very quick with communication and shipping too. Thanks again! It’s cute...just thought it was bigger. Loved this, great service and very speedy response. Thanks so much! 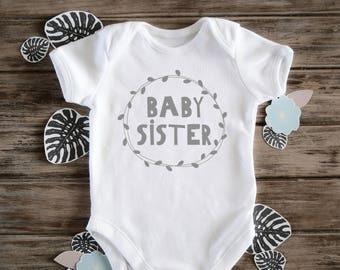 Big sister loved it and little baby will look cuuutteeee!! 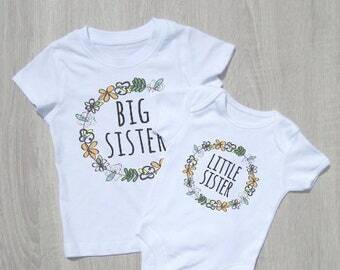 Custom Listing for ETDF - Big Sister Set. SALE NOW ON! Don't miss out on this week's sale across all clothing and bags at Smallternative. September is *nearly* October which means it's basically Halloween already... click on the shop favourite button and get notified when our cute and spooky new designs land! 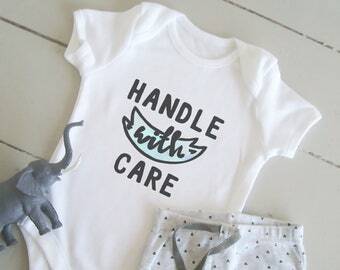 Our Handle With Care baby vest is definitely one of our summer favourites! 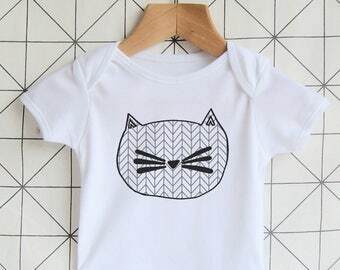 Smallternative is an independent clothing brand for babies, toddlers and kids based in Cheshire, UK. Run from a small home studio, all items are designed, printed and packaged by hand by owner Gem. Why choose a Smallternative product? 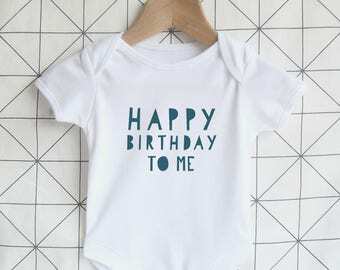 Our aim is to help you to celebrate the fun and freedom of childhood by providing unique items to gift to the smallest members of your circle. Our printing process has been chosen to ensure that all of our products are as durable and long-lasting as possible. 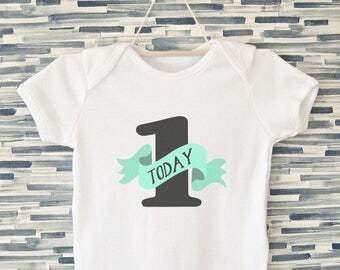 Many of our designs can also be personalised to ensure that your purchase is as individual as your little one. Hi, I'm Gem; I own and run Smallternative. I'm also a parent to one very lovely little boy in Cheshire, UK. I hope you'll enjoy our designs as much as I've enjoyed creating them. Items featuring personalised or custom designs cannot be returned unless faulty; we therefore ask that you take a moment to ensure that all details you provide are correct before placing your order. 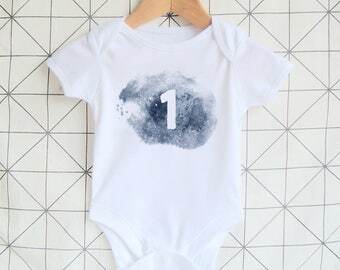 We are always happy to offer returns or replacements on unworn non-personalised clothing items should you find that you need an alternative size; please contact us within 14 days of receiving your item to arrange this. An additional postage charge may be required in cases of replacement. If you have any questions or queries regarding your purchase (or if for any reason you are not 100% happy with your order) then please do contact us via Etsy convo; we will always strive to resolve any issues as quickly as possible! Please note that from July 1st 2018 Etsy will add sales tax to all orders received by Smallternative from AUSTRALIA. This will amount to an additional cost of 10% of your total order; please understand that this tax has been imposed by the government and we do not receive any of these additional funds (Etsy will collect them and pay them to the relevant authority). We apologise for any confusion this may cause. 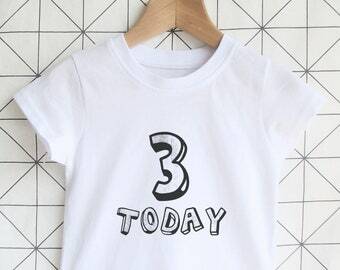 We aim to dispatch each clothing order within 3 business days and hoop orders within 5 working days; UK orders will take approximately 3 working days from dispatch to arrive and International orders 10 working days from dispatch. Please do contact us if you require an item more urgently and we will do our best to accommodate your deadline! Please ensure that you have entered the correct delivery details at the checkout as we cannot amend the address once shipped and we cannot offer refunds or replacements in the event of incorrect details being entered. Please be aware that occasionally there may be delays with the postal service which are out of our control and therefore we cannot guarantee delivery dates. Our standard shipping charges do not include a tracking service; please contact us prior to ordering for tracking options if you require them. All customs and import charges are the responsibility of the customer. We are always happy to discuss custom designs whether you are looking for a one-off print, a personalisation or a particular colour scheme. Please note that colours may differ slightly from those shown on the website depending on your screen settings and software. 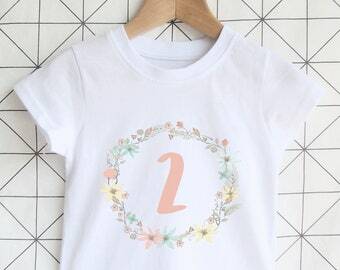 The print area of your clothing item may differ slightly to those on the images depending on the garment size chosen. 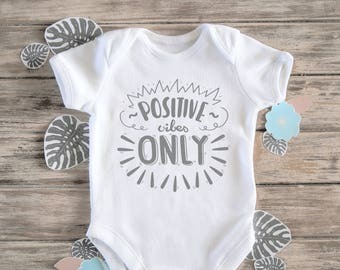 All images, original designs and text featured here remain the property of Smallternative and should not be copied or redistributed for commercial or personal use without prior permission from the company. A guide to our sizes and their dimensions can be found in the image roll for each individual item. Custom sizes may be available upon request. All of our items can be machine washed on a warm or cool setting. We advise that you do not tumble dry or bleach our products and do not iron / press directly over the printed design. All of our items come carefully packaged and branded. Please do let us know if you require a note to the recipient to be included in the packaging. We are always happy to discuss wholesale orders; please get in touch for more information.